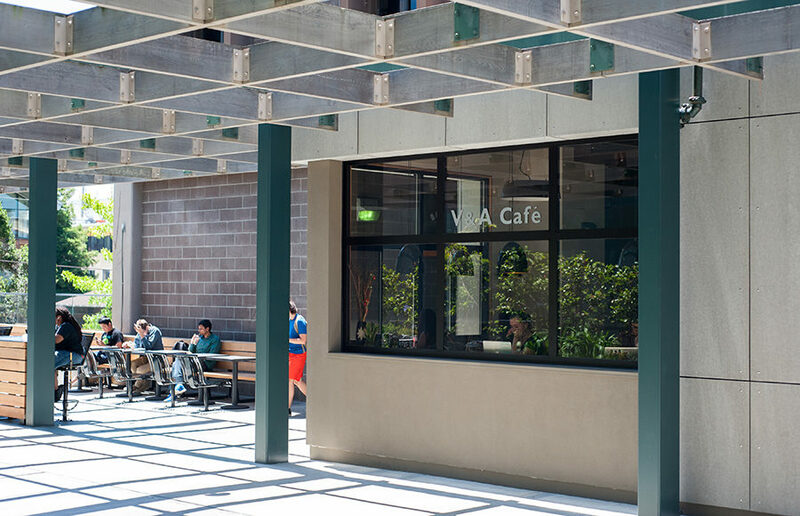 V&A Café, located on the side of Etcheverry Hall across Soda Hall, held its grand opening earlier this month. The cafe will serve California cuisine with a Mediterranean twist, offering everything from roasted eggplant sandwiches to homemade baklava. 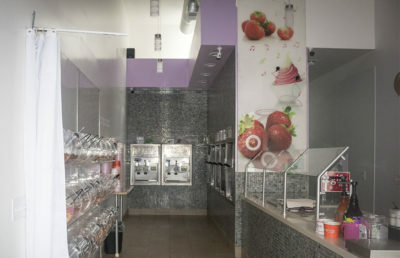 The cafe serves a variety of sandwiches, salads, breakfast items and pastries and offers a large selection of specialty coffee. The owner of the cafe, Naso Eleftheriadis, lived in Greece and moved to the United States many years ago. He said food quality is one of his top priorities and that his cafe only uses fresh, homegrown, locally sourced and organic ingredients. He added that all foods at the cafe are homemade. “I want students to have a something hearty for lunch,” Eleftheriadis said. 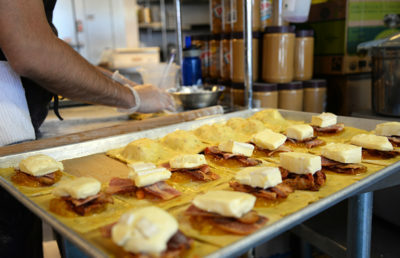 Customers at the cafe took notice of the quality ingredients. All V&A Café’s sandwiches are made on baguettes from The Acme Bread Company, a popular local bakery that has also expanded into San Francisco. Cafe barista and campus senior Fatima Nasiyr said although the establishment lies on the border between a cafe and restaurant, careful attention is given to the coffee menu. 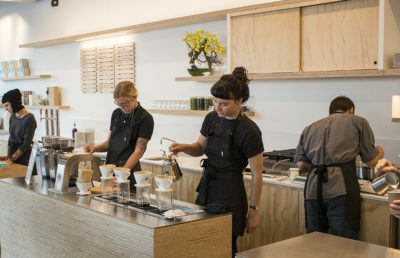 “The owner … is incredibly particular about how espresso is made and where the beans are sourced,” Nasiyr said, adding that more interesting items on the menu include the affogato and the caffé freddo. Eleftheriadis is also the owner of Nefeli Caffe, another North Berkeley cafe, which opened in 1993 and specializes in Greek cuisine. Both cafe have art hanging on their walls, but Eleftheriadis said he did not have complete freedom over V&A Café’s interior because the building is owned and maintained by the campus. Eleftheriadis said he was chosen out of six operator applicants to run the cafe and that the contract will be open for renegotiation in three years. Many students expressed enthusiasm at the opening of a new cafe in the area. “It’s in a really good location. When you just get out of class it’s easy to come out here and grab food,” said Lexi Heinz, who is currently taking summer classes on campus. The cafe, located on 2521 Hearst Ave., is the only campus cafe located right off a public road outside of campus according to Eleftheriadis. Eleftheriadis said this is an optimal location to connect the academic community with the local community. While the cafe currently caters mostly to STEM students and faculty in the area, the owner said he plans on bringing in art and humanities through local artists. Live jazz music and public readings may be added in the near future, he said.